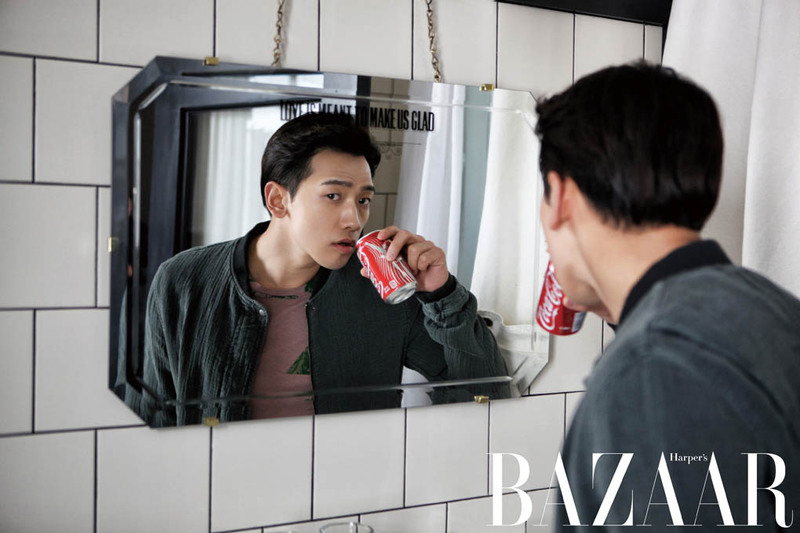 When K-drama actors are staring at themselves in the mirror, they’re not being vain. They’re just looking deep inside themselves, and coming to the conclusion that they look fantastic. 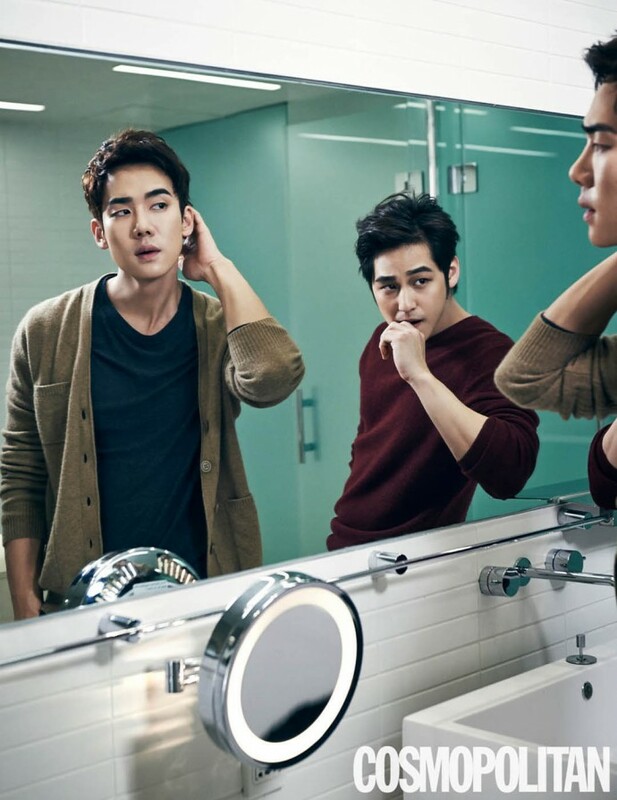 Yoo Yeon Seok and Kim Bum practice their sexual intensity to make up for their sweaters. With a face like that, I would stare intently at Ji Sung, too. 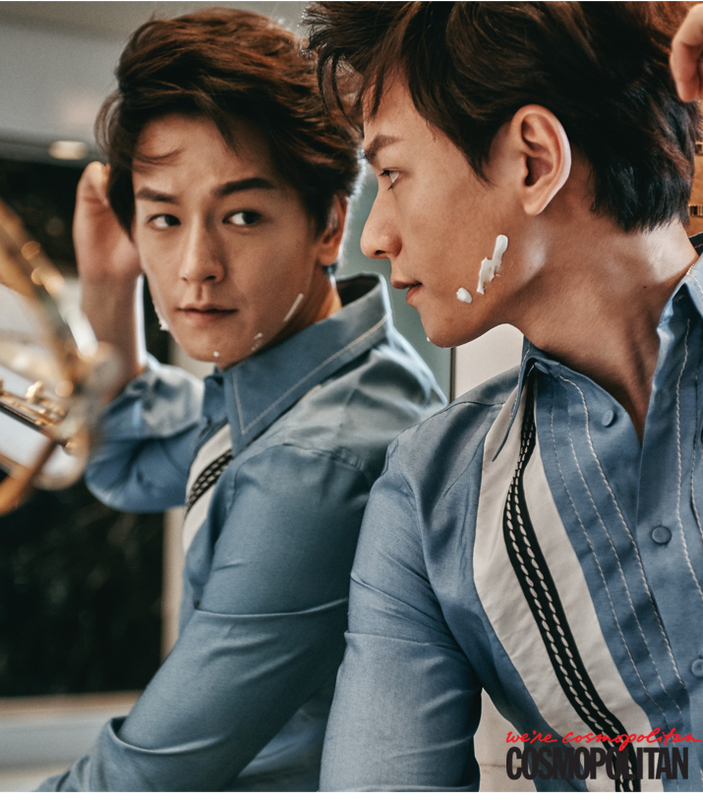 Im Joo Hwan is working with a pretty large mirror under good lighting. So, why does he still have shaving cream on his face? It’s bothering me, and I would wipe it off if I could. Do you think Rain gets a kick out of the words, “Love is meant to make us glad” floating above his reflection? Or, is he just getting a sugar rush off his can of Coke? Readers: Was this a trick or treat?